Have your cake and eat it, too! 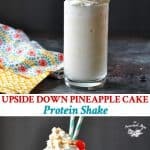 This Upside Down Pineapple Cake Protein Shake is packed with all of the flavors of your favorite dessert -- in a low calorie, healthy breakfast smoothie! Have your cake and eat it, too! 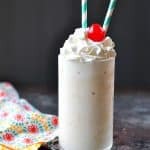 This Upside Down Pineapple Cake Protein Shake is packed with all of the flavors of your favorite dessert — in a low calorie, healthy breakfast smoothie! 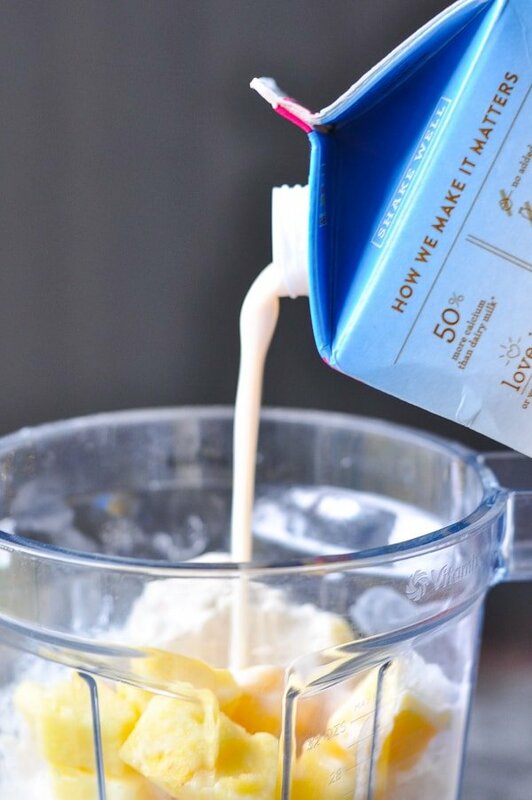 After sharing quite a few recipes for some of my favorite protein shakes, it’s probably pretty apparent that I’m a huge fan of these sweet, filling, and healthy treats. No, I’m not a fitness fanatic. And no, I’m not a body builder looking to bulk up my muscles! 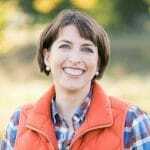 But I definitely rely on protein-packed meals and snacks to get me through my busy days and to keep me going without that constant nagging pit of hunger in my stomach. 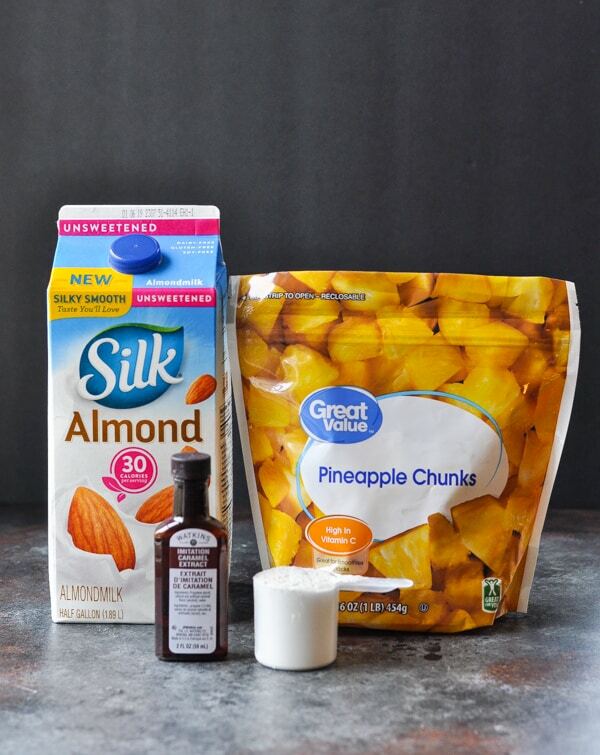 This particular healthy smoothie flavor will soon become one of your favorite ways to satisfy your sweet tooth, too! What is an Upside Down Pineapple Cake? An upside down pineapple cake is a cake that is baked in a single pan with its toppings (pineapple rings and maraschino cherries) at the bottom of the pan, hence “upside-down”. Then, when removed from the oven, the upside-down preparation is de-panned onto a serving plate, thus righting it, and serving it right-side up. The toppings become caramelized and give the cake so much delicious, rich flavor! 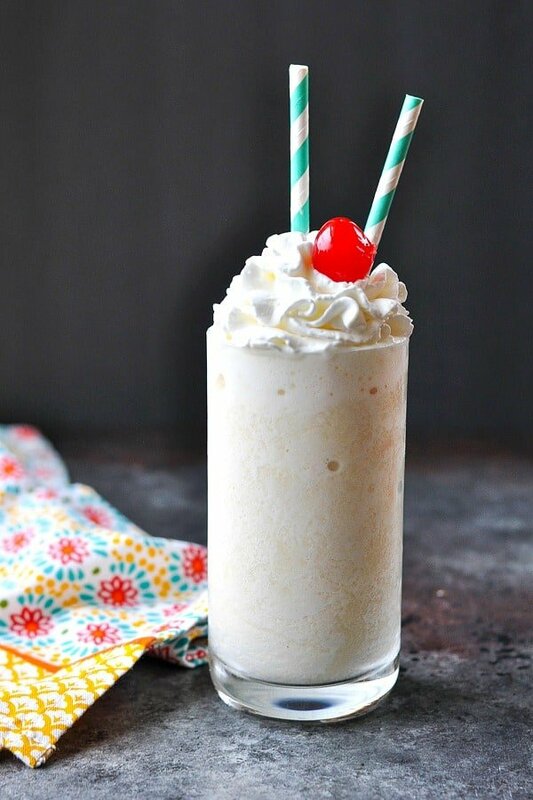 This healthy pineapple smoothie borrows all of the same flavors, from the cake bake batter base to the pineapple, the caramel and even the cherry on top! 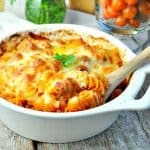 Thick and creamy, you can even eat this with a spoon! 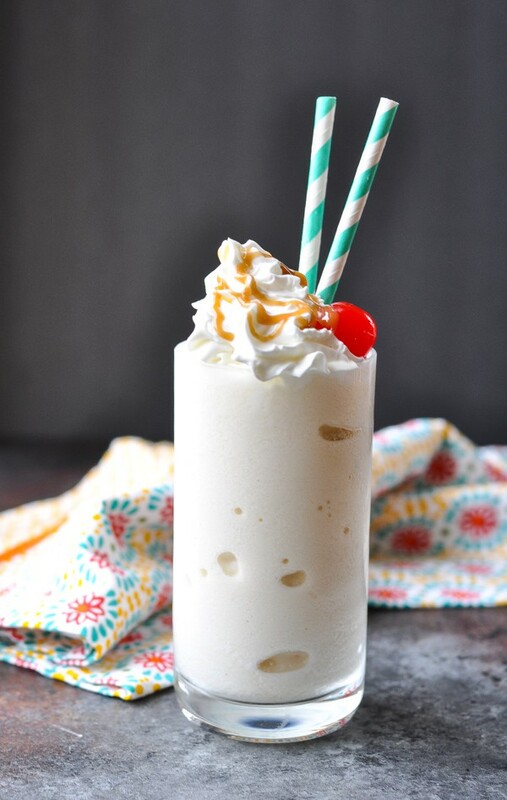 First, let’s start with the basic ingredients: a scoop of vanilla or cake batter-flavored protein powder, frozen pineapple, milk and caramel flavor. You’ll also need ice and a pinch of salt. 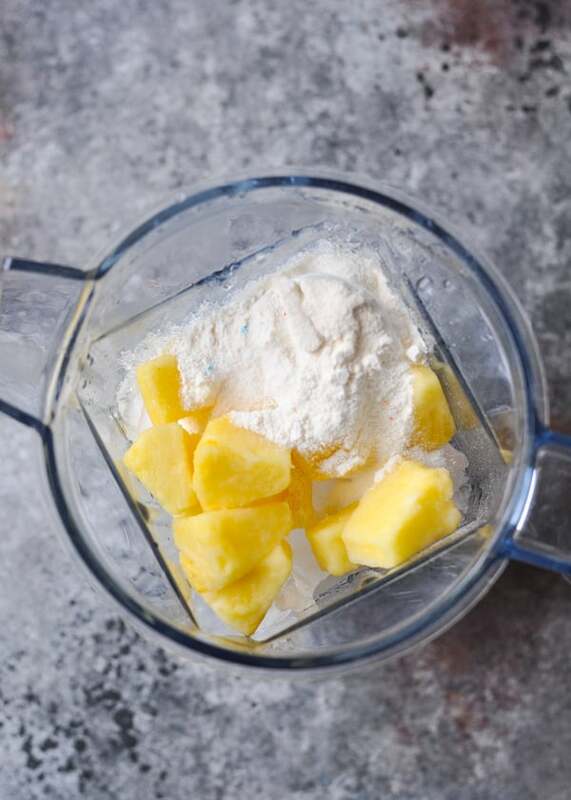 Place the ice, protein powder, pineapple, caramel flavor and salt in a blender. Slowly add just enough milk to reach a smooth and creamy. The key to a thick and creamy milkshake-like smoothie is a lot of ice and just a bit of milk! It should have the texture of your favorite Dairy Queen Blizzard (i.e., it’s thick and satisfying and can be eaten with a spoon)! No matter what, please be sure to garnish your smoothie with at least a little drizzle of caramel sauce (I like this sugar free version). It wouldn’t be an Upside Down Pineapple Cake without a sticky, gooey, caramel topping and a bright red marschino cherry! I like to use frozen pineapple for two main reasons: (1) it stays fresh for months in the freezer, so you don’t have to worry about a pineapple going bad in your refrigerator before you have a chance to enjoy it; and (2) the frozen fruit adds a thick, rich, creamy texture to the smoothie that you don’t get from fresh fruit. Blend in healthy mix-in’s for a nutritional boost. For instance, I often toss in some spinach, frozen sliced banana, flax, oatmeal, peanut butter, or almond butter to give my breakfast a healthy dose of fruits, veggies, and fats (without impacting the taste of the smoothie). Keep the protein shake low sugar by using unsweetened vanilla almond milk and a sugar free protein powder. Combine all ingredients in blender and puree until smooth. 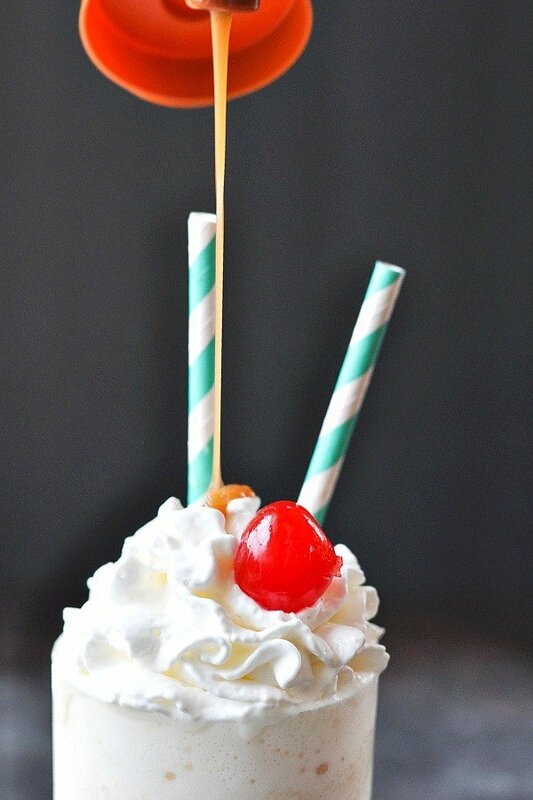 Top with optional whipped topping, caramel syrup, and maraschino cherry. Serve immediately. 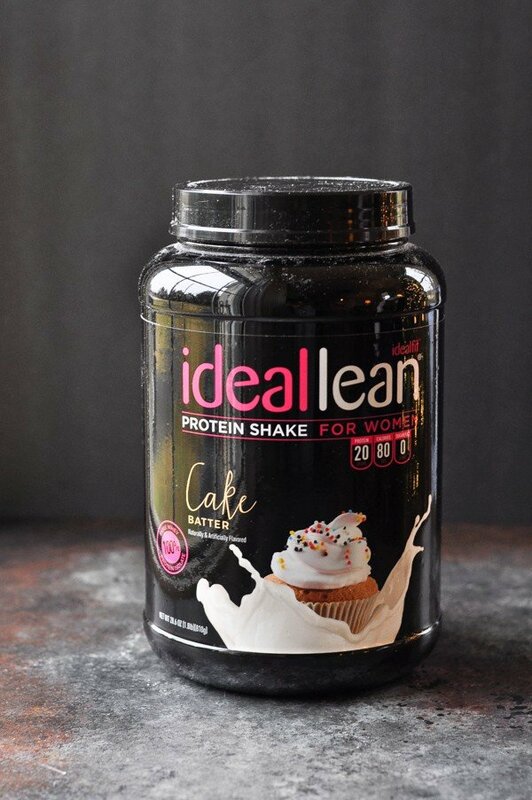 For purposes of calculating nutritional information, I used my favorite IdealLean Cake Batter protein powder. You can substitute with a similar vanilla or cake batter flavored protein powder, but the nutritional stats will change. 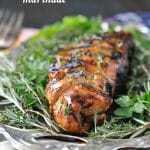 As an alternative, I also like Quest Vanilla Milkshake protein powder in this recipe. Nutrition information does not include optional toppings. You can find caramel flavor in the baking aisle at many grocery stores (near the vanilla extract). I like to use frozen pineapple for two main reasons: (1) it stays fresh for months in the freezer, so you don't have to worry about a pineapple going bad in your refrigerator before you have a chance to enjoy it; and (2) the frozen fruit adds a thick, rich, creamy texture to the smoothie that you don't get from fresh fruit. 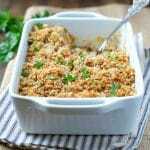 This recipe was originally published in May, 2015. It was updated in January, 2019. Gah! I SO WISH I weren’t allergic to pineapple…this protein smoothie looks amazing!! 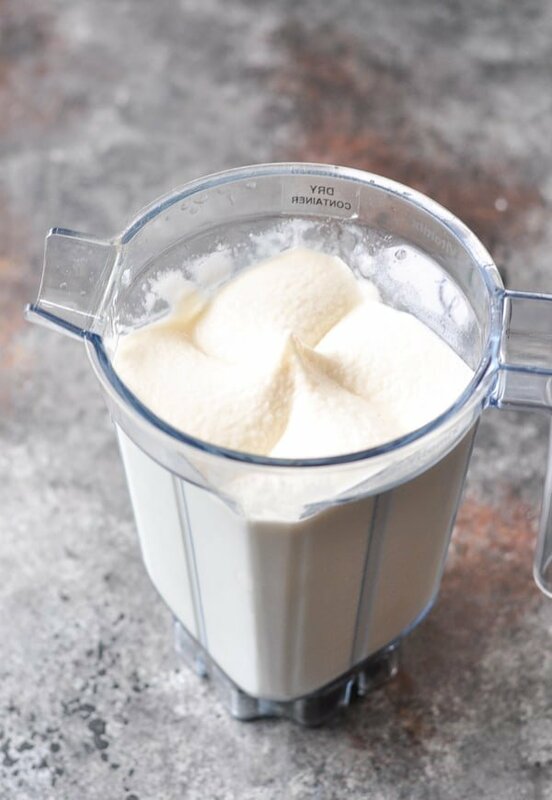 I love all your protein shakes…they’re my favorite way to start the day too, so I can’t get enough of these yummy recipes! Thanks, Anna! 🙂 That’s a bummer about the pineapple. You could use mango instead, or some other frozen fruit that you love. I bet it would still taste amazing! Oh wow this looks delicious! Coming over again from the pintastic party! 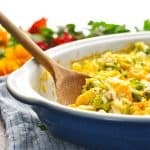 I am just loving all your recipes 🙂 Pinning! Following you too 🙂 Thanks for sharing! Thanks so much, Alexis! I’m so glad that you stopped by and that the recipes look good. This shake is one of my latest favorites. Can’t get enough!! 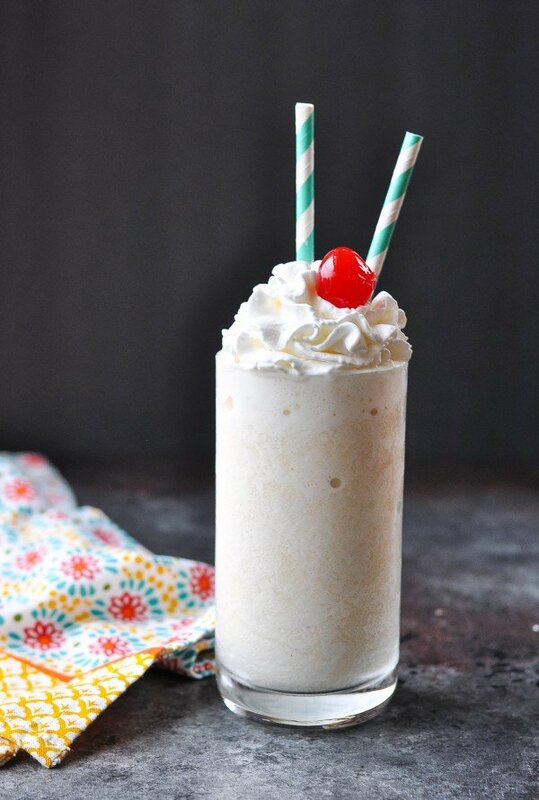 I admit – I’ve never had such a shake, let along with pineapple. It looks sooooooooooooo GOOD !! Thanks, Winnie! 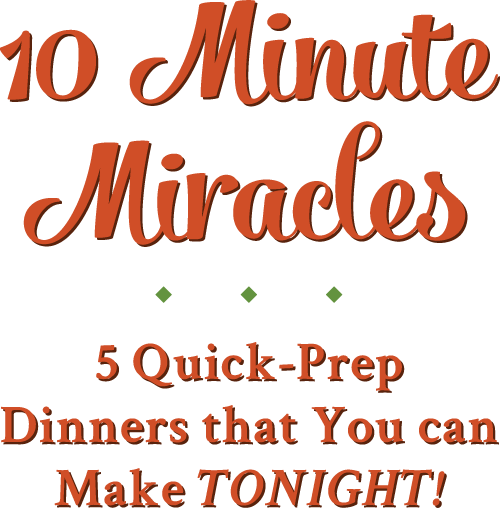 Definitely try one…the protein powder just adds more flavor, thickens it up, and gives it staying power. You’ll love it! This sounds so good, Blair! We’ve been making smoothies like crazy, but I haven’t tried protein powder yet. I’ll have to buy some so I can try one of your confections! This sounds like the perfect pick me up snack! Delish! Thank you for sharing at Merry Monday! Oh man, this looks right up my alley… I’m hyped to try this! Wow, this looks incredible! I’ve never seen cake batter flavoured protein powder, chocolate is my go-to, but after this I might just have to see if I can find some! Love protein shakes. This is a fantastic Shake, thanks for sharing it with us at Full Plate Thursday! HOLY SMOKES! This was ama-za-zing. This may become a daily smoothie for me. Om nom nom nom nom! Oh, yay! So glad that you liked it, Manda! It’s a great way to cure that sweet tooth while still sneaking in some healthy stuff too!